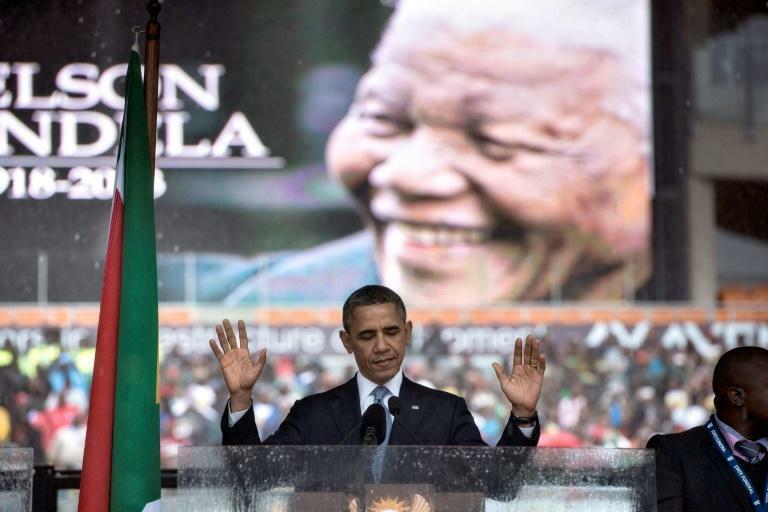 When Nelson Mandela died in 2013, then US president Barack Obama gave a speech saying the anti-apartheid icon made him "want to be a better man"
Former US president Barack Obama will deliver a speech to a crowd of 15,000 people in South Africa on Tuesday as the centrepiece of celebrations marking 100 years since Nelson Mandela's birth. Tuesday's speech comes on the eve of "Mandela Day" -- his birthday, which is marked around the world every year on July 18. But F.W. 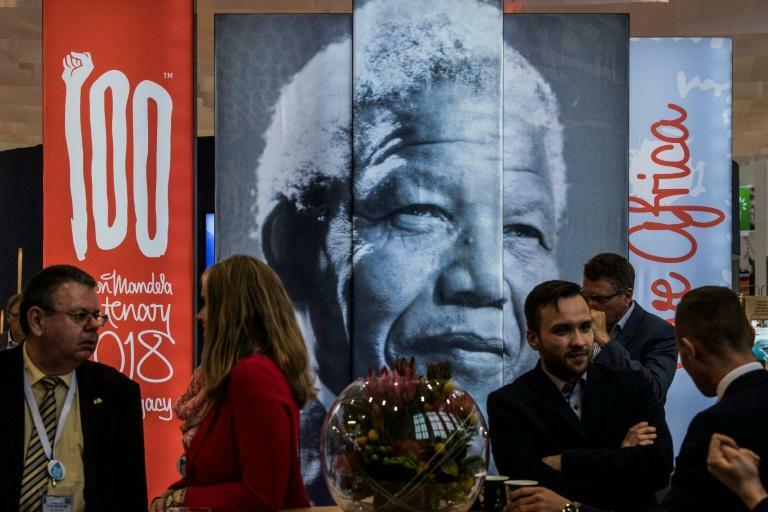 de Klerk, the former president who shared the Nobel Peace Prize with Mandela in 1993, told AFP: "I'm convinced that President Mandela would be deeply concerned, as I am, about the present state of affairs in South Africa." Before arriving in South Africa, Obama paid a brief visit to Kenya, his father's home country.